How Often Do You Need New Prescription Glasses? 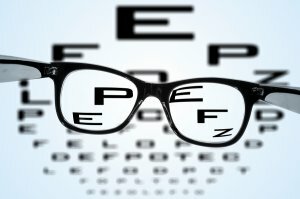 If you want to get the best vision, it is important to get new glasses when your prescription changes. Use this guide to determine when you should schedule an eye exam with your ophthalmologist to see if your prescription has changed. Most eye doctors suggest getting an exam at least once every two years. If your prescription has changed frequently or if you are having difficulty seeing, you might want to go in for an exam every year. This way, the ophthalmologist can give you a thorough exam to see if there are any health concerns and to make sure your current prescription is serving you well. Whether you want new glasses or a LASIK consultation in Chicago, you have to find an eye doctor you can trust. Schedule an appointment with an ophthalmologist to get an eye exam and to see if you feel comfortable with the doctor so you keep your regular appointments.